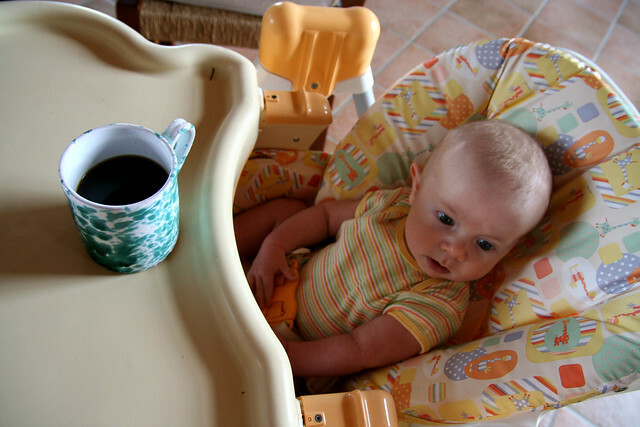 Feature Blog: Should You Drink Coffee While Pregnant? Most of you reading know and love all things coffee. Indeed, not a week goes by where new medical research is released or articles are published espousing the ‘dos’ and ‘donts’ of coffee and/or caffeine intake. For example, I have just recently tweeted about research from the University of Birmingham, which suggests that coffee hydrates as well as water (click here). In this guest blog by Peter from CoffeeBuyerUK, the issue of how much to drink when pregnant is one of those important topic areas which is discussed. During pregnancy, you have to be mindful that whatever you are putting into your body you are also putting into your unborn child. 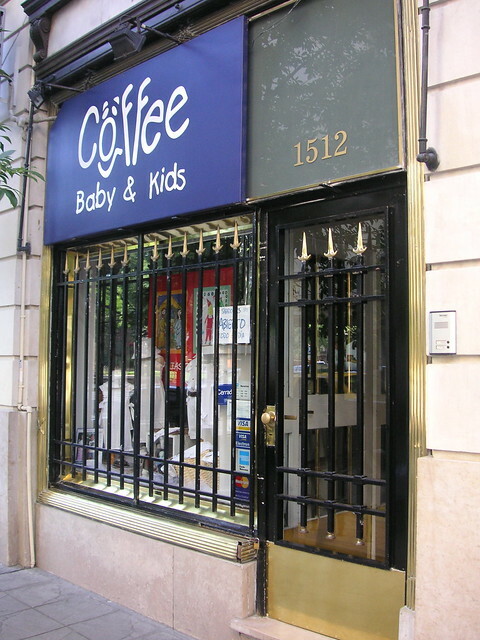 One of the concerns many have with coffee, is that it contains a large amount of caffeine and therefore there is a question of what this does to the child. Effectively, this means that your body’s nervous and physiological activity is raised; so processes such as your metabolism are sped up, this improves your energy levels and alertness. This may help you feel better on tired spells that your pregnancy is causing you however it may not be overly beneficial for your child. NHS guidelines suggest that the limit for caffeine intake during pregnancy is 200mg. This is to ensure that your child doesn’t have an overload of caffeine and therefore to prevent any harm in the child’s development. 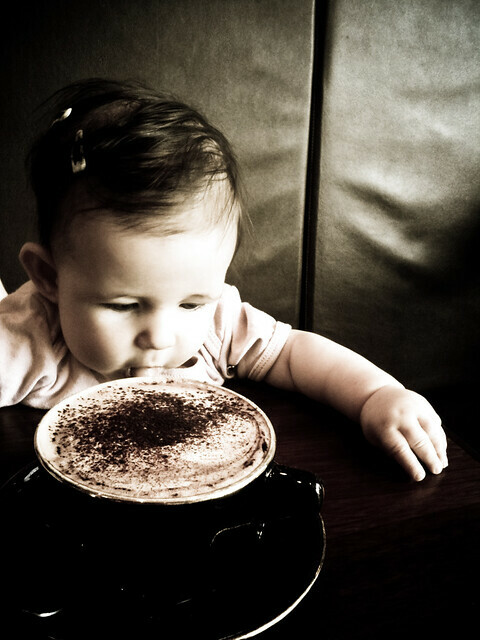 Research has shown that regularly surpassing the daily recommended limit of caffeine intake, can result in underweight babies. In terms of caffeine content there is much more in a freshly ground cup of coffee than instant coffee, with instant thought to have 100mg per cup whereas a filter coffee has roughly 140mg per cup. Equally, in terms of taste and quality, freshly ground coffee is by far the better option. It is healthier too. If you go for an organic coffee bean then it is free of the additives that are used in the process of freeze drying the instant coffee. Alongside this, the antioxidant properties of coffee are greatly reduced when it comes instant coffee, as when the bean is split, oxygen gets to it which has a derogatory effect on the antioxidant parts of the coffee and also this has an effect on the taste and there is a clear difference between fresh and instant. Although guidelines suggest that a limited amount of caffeine is not a problem during pregnancy, should you wish to be ultra safe then there is the decaf option to allow you the opportunity to still enjoy a cup of coffee with all the taste but without the risk factor. Yet if you still want to keep the full joys of a cup of coffee then you can, however you need to know what the recommended limits are, in order to not to potentially risk your child. Having either one cup of freshly ground coffee at the very most per day will keep you within the 200mg limit, and therefore should not cause any risk to your child. What do you think about coffee drinking whilst pregnant or any other important caffeine related health areas? Let us know your thoughts at @coffeebrum. Peter works for CoffeeBuyerUK (www.coffeebuyer.co.uk), a UK wide Wholesale Coffee retailers with often stock branded coffees and equipment available to buy online. Follow them on twitter (@coffeebuyeruk), facebook (/coffeebuyeruk) and Google Plus.